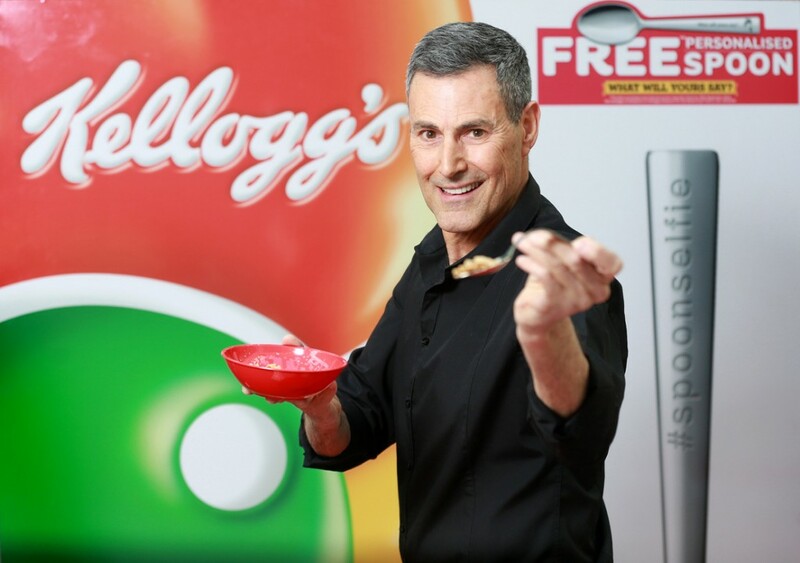 Uri was asked by Kelloggs to help to launch their new personalised spoon on-pack promotion campaign, which is Kellogg’s largest ever on-pack promotion campaign, and allows customers to design their own personalised spoon on the Kellogg’s Spoon Workshop. 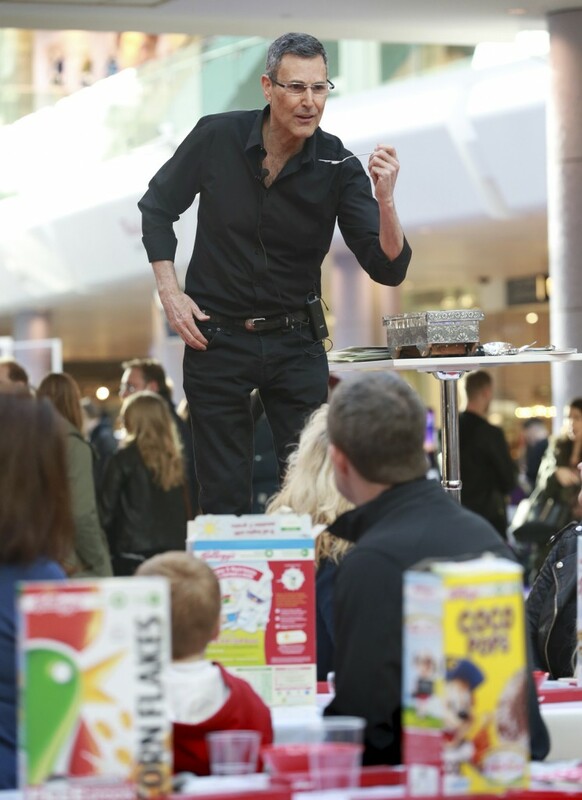 The campaign will feature on around 120 million boxes of cereal in 32 European countries! 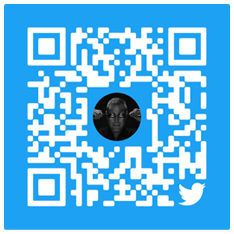 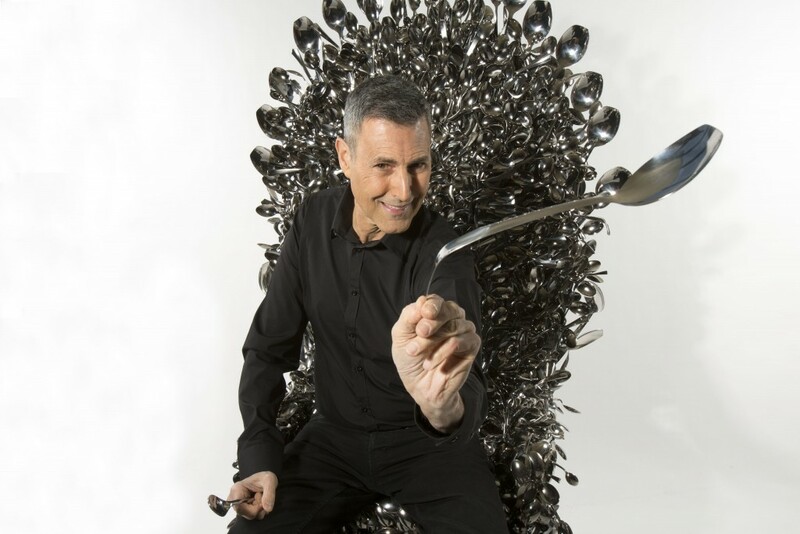 As part of Uri’s involvement in the campaign, Uri lead a spoon bending master class in London, in which he showed members of the public how to use the amazing power of the mind to bend a spoon. 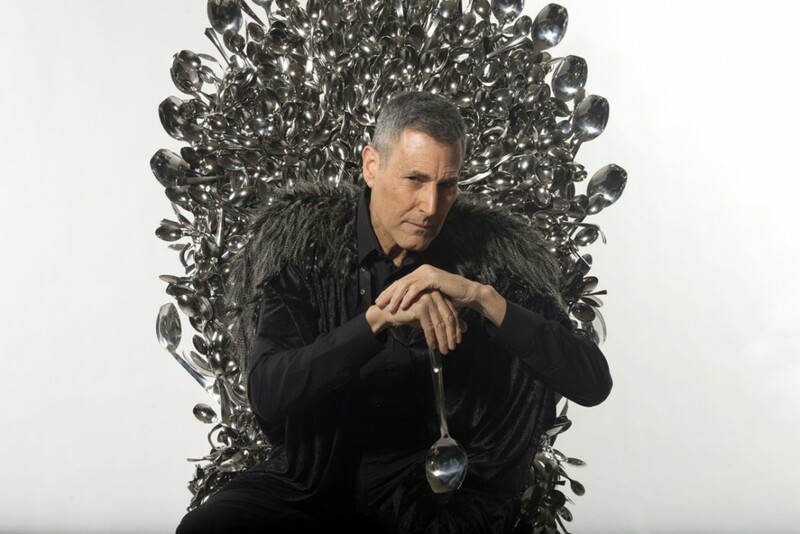 The Kellogg’s design team also created a ‘throne of spoons’, which was inspired by the iron throne from the hit series Game of Thrones. 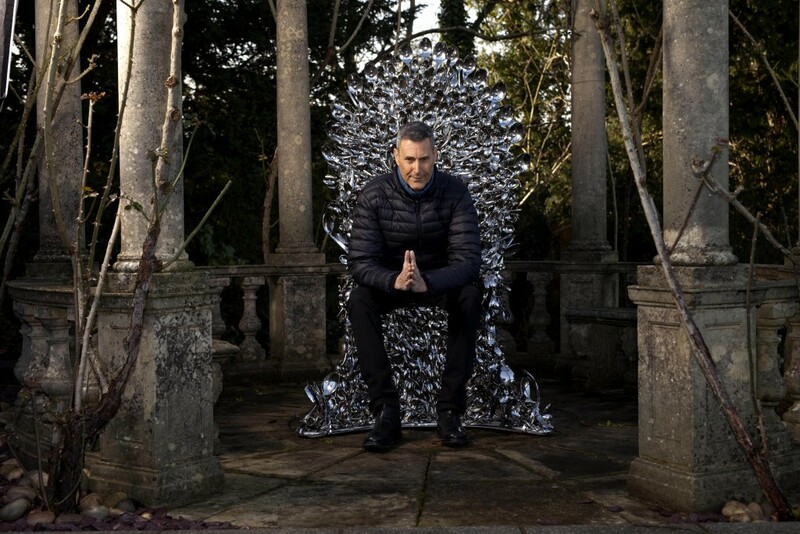 The throne was built using over 2000 spoons, including some spoons provided by Uri which previously belonged to celebrity friends including John Lennon, Mick Jagger and Elizabeth Taylor.